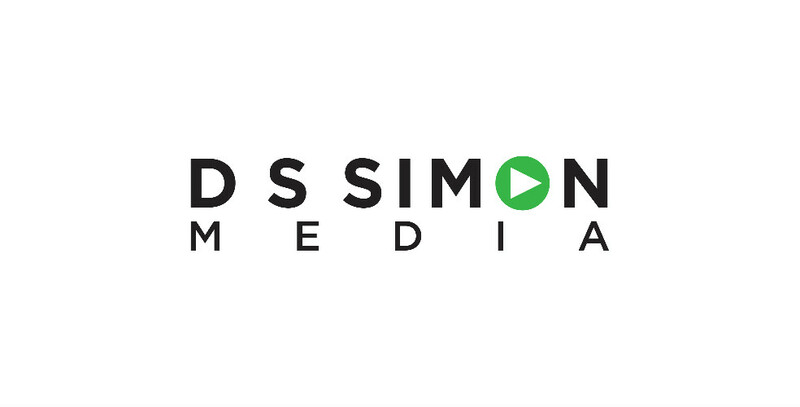 D S Simon Media, New York's leading firm on digital, social and strategic video communications is the official lunch sponsor of the Global PR Summit New York, the only PR event in the US focusing on global PR trends, taking place from 8-9 June at the One World Trade Center in NY. D S Simon Media provides organizations with increased exposure for their initiatives on television, radio, online, social media and at events. Their industry leading approach to helping agencies with their client’s initiatives, PRketing®, is so unique the government awarded them a patent for it. D S Simon Media has won more than 100 awards. It offers a state-of-the-art live production facility at their New York Headquarters and a fantastic array of talent boasting extensive broadcast, on-air, public relations, social media and communications experience. The company now joins a list of some of the most innovative media organizations in the US supporting the Global PR Summit New York. Taking place from 8-9 June at the One World Trade Center, the only gathering of global PR professionals in the US, includes presentations on the most important global PR trends by international and US PR experts from Lego, Nielsen, Sony Music, Civil Aviation Authority, Unilever Hair Care and Visit Britain. The Global PR Summit New York also features two interactive presentations by Princess Diana's Former Private Secretary and Colleen Harris, Former Press Secretary to Princes Charles, William and Harry. For more information about the Global PR Summit New York click here. For more information about D S Simon Media click here.